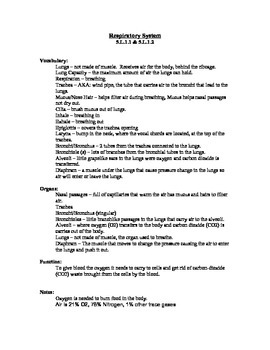 Get a complete set of information about the Human Body Systems. 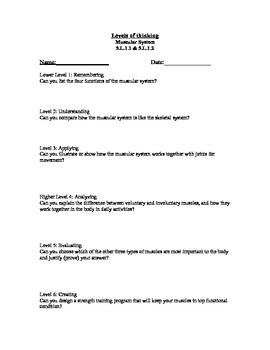 Includes Notes, Quizzes, and Leveled Bloom's Taxonomy Questions for the skeletal, muscular, digestive, respiratory, circulatory, and nervous systems. It is based on 5th grade information.